Recently, I was asked by thriller writer Madeleine Callway to talk about Murder in Common on her Canadian Noir blog. It was fun to think back to when all the madness started and share why I find it rewarding. 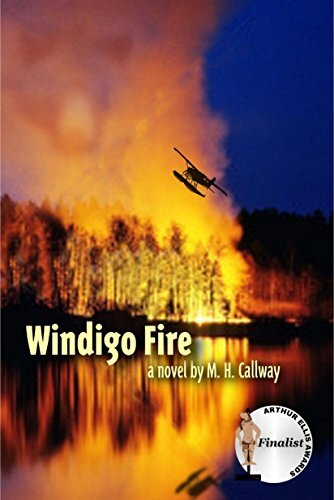 Just so you know, Madeleine’s debut novel Windigo Fire was a finalist for the Crime Writers Association Debut Dagger Award and the Crime Writers of Canada Unhanged Arthur Award. 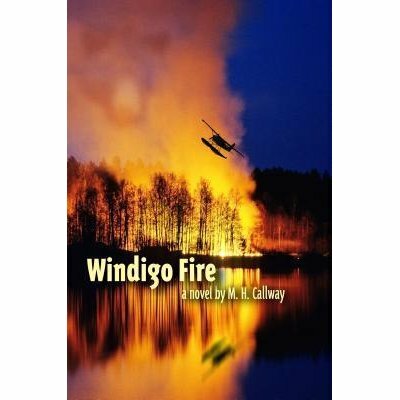 If you’re looking for a bit of wilderness, suspense over the holidays, this is the one for you. Okay, here’s her blog post. Many thanks Madeleine!